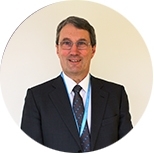 Paul has a background in accountancy and law but has a longstanding involvement in charitable organisations. 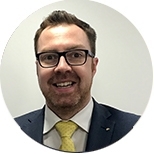 A qualified accountant, he has worked in senior finance posts with Ernst & Young, HSBC, WH Smith and the BBC before heading up Shoosmiths solicitors and latterly offering strategic senior management consultancy services. Sue chairs our Clinical Quality Assurance Committee and has worked in the NHS for 40 years, specialising as a Registered Sick Children’s Nurse. Sue has worked in the UK and abroad with roles from leading and managing a children’s ward in a rural Kenyan Hospital to developing the Nottingham Children’s Hospital’s Community Team. 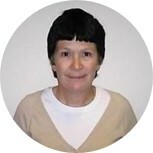 Diane sits on the Clinical Quality Assurance Committee. She is currently Deputy Director of Nursing and Quality at Kettering general hospital. Diane has held various senior nursing posts within the NHS working within acute care, community and general practice. She is a qualified general nurse, midwife and health visitor. 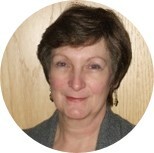 Anne-Maria is currently Director of Nursing for Lincolnshire Partnership Foundation Trust. 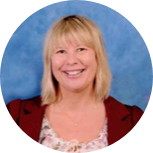 Anne-Maria is a qualified Children’s and Adults’ Nurse and previously she was Director of Children’s Community Health Services for Leicester, Leicestershire and Rutland. 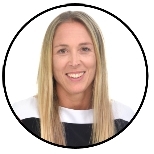 Joanne currently works as an Independent Retail Consultant and she has previously been Director of Implementation at Boots plc. 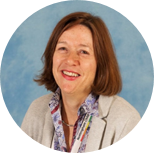 Jane is currently a practicing Paediatrician at Nottingham Children’s Hospital. 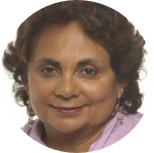 She has published many papers and recently edited a book on the management of children with neuro-disabilities. Jane was previously chair of the British Academy of Childhood Disability and has been involved in writing NICE guidelines. Richard served 25 years as an investor, predominantly providing growth capital to growing companies across a broad range of sectors. In 2011, Richard set up the Business Growth Fund (BGF) as Head of Investments, which has now invested over £500m across almost every sector supporting entrepreneurs. Vijay is former editor of the BBC Asian Network, leading its development from an embryonic few hours a day local radio service targeting Asian immigrant communities into an award-winning national digital BBC Radio service targeting British Asian diaspora. She is a trained social worker, completing her Masters in Social Work from Warwick University, working in Nottinghamshire. 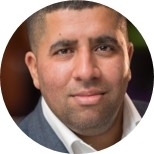 Vipal is a young but experienced banking and finance professional who over the years has held a number of roles within the sector and now owns and runs a commercial finance brokerage that provides funding and advisory service to SME client across the county. As well as running his own business Vipal is involved with LABA (Leicester Asian Business Association) and The Prince’s Trust. 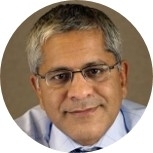 Chan Kataria is the Group Chief Executive of emh group, which has a turnover of over £100m, around 20,000 homes in management, and a significant care and support business. The group is a major developer of affordable homes in the East Midlands region and leads the Quantum development partnership. Chan is an Honorary Associate at De Montfort University. He was awarded an OBE in the Queen’s Birthday Honours list in 2017 for his services to housing in the East Midlands. Richard has had a successful 30-year plus career in the food, drink and healthcare industries where he has held a number of senior roles in operations. 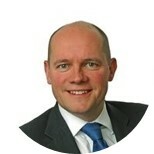 He is currently UK Operations Director for BCM (Boots Contract Manufacturing). 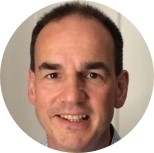 Richard is a change management specialist and has led major changes programmes for multiple organisations. His success comes from his ability to influence, steer and engage people at all levels in the organisation in an open and collaborative style. 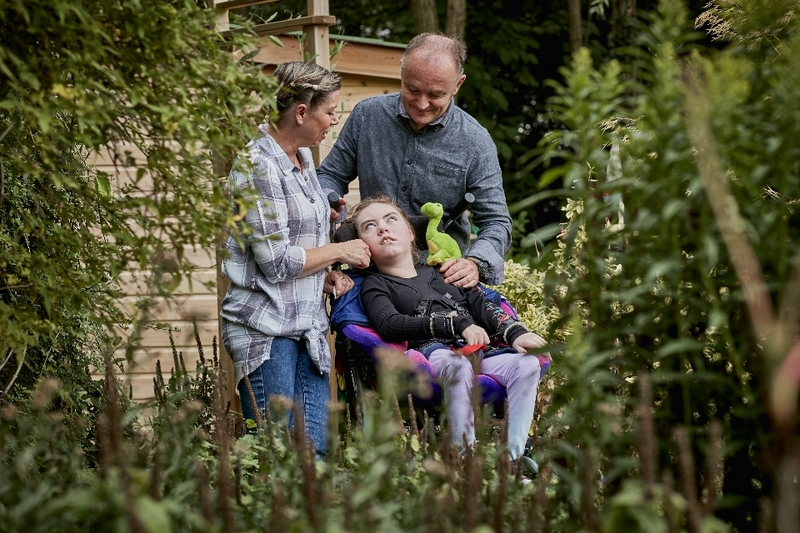 Matt works for Nottinghamshire County Council where he leads on and manages special educational needs and/or disability (SEND) services for the local authority. 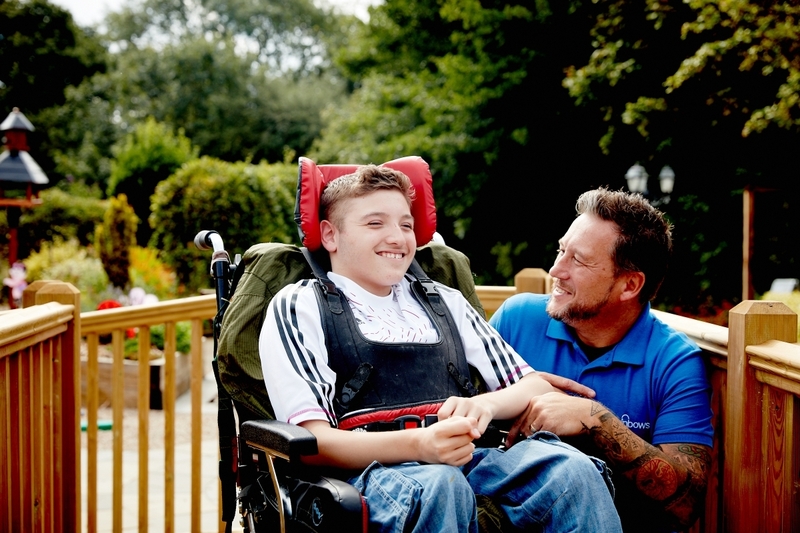 For the last two years he has held a role as Inspector, Office for Standards in Education (Ofsted), working alongside a Care Quality Commission (CQC) Inspector to evaluate a local area’s ability to meet the needs of children and young people with special education needs and/or disabilities. Matt has also served as County Commissioner (Nottinghamshire) for the Scout Association for the last seven years. 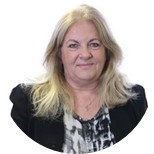 Angela is a chartered accountant and tax advisor and sits on the Corporate Governance Committee. She is a Director at the large accountancy firm, PriceWaterhouseCoopers in the East Midlands, where she leads a team helping companies to fund their innovation.